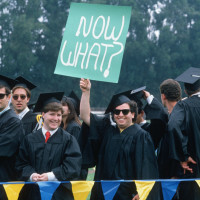 Parents and teenagers rightly wonder what they are buying when they invest a huge chunk of money into a college degree. We have no accurate records of what college students at a specific college or university earn, much less what kind of salaries that grads with a particular major, whether it’s art history or biochemistry, are making. Beyond salaries, which understandably attract the most attention, we don’t have a clue about whether the graduates of a particular school are better thinkers, writers and reasoners by the time they don those silly graduation robes and mortar boards. When shopping for schools, consumers are largely in the dark about education outcomes. The only salary information for individual schools that you can generally find is through Payscale, but that’s self reported by individual workers. There is a way to get some sense of the academic growth (or stagnation) of students through a test called the Collegiate Learning Assessment. Only 500 or so schools, however, use the test and very few of them release those scores. We also can’t count on schools to provide meaningful statistics on job placement rates of new grads. The percentage of grads responding to their alma mater’s requests for career information is typically low. Grad school stats are going to be sketchy too. When a school says it’s recent grads have a job placement rate of say 90%, ask how many grads actually participated in the institution’s survey. One school that has done a great job of tracking down grads and sharing their employment status by majors is St. Olaf College. Too bad more schools haven’t been so diligent! In general we know that students who major in the liberal arts and sciences fare better academically than students who opt for vocational degrees, which are the rage now. 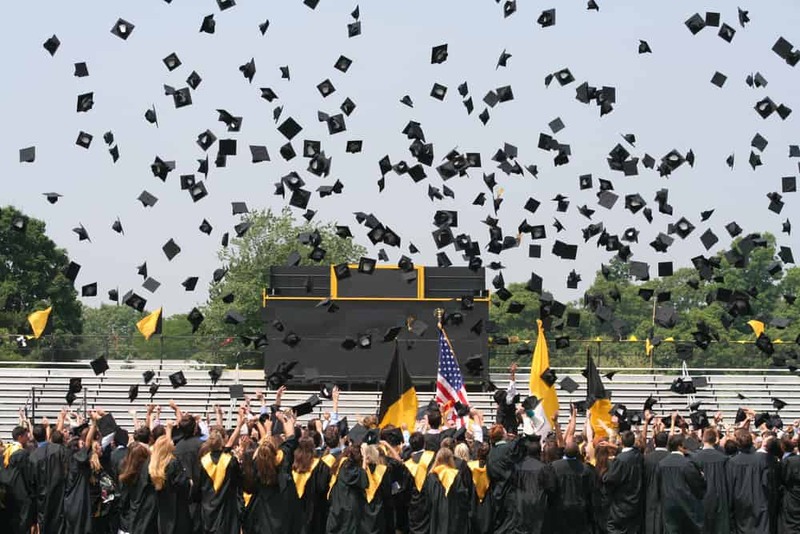 A landmark study called Academically Adrift discovered that students who exhibited the least growth – or none at all – were in business, education, social work and communications. Clearly for families who want to research the academic chops of any schools, the data available is pathetic. This, however, could be changing. 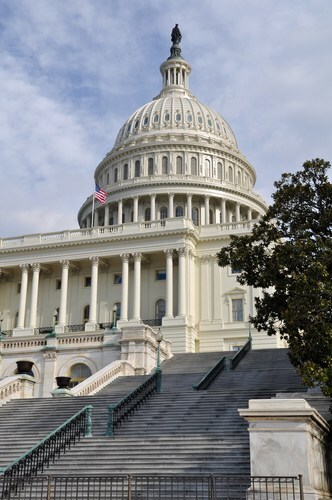 There has been a growing call in Congress to authorize the federal government to track salary information for graduates of individual schools, as well as specific majors. Higher-ed reformers have wanted the federal government to pursue a national salary database for a long time, but opponents have stymied them. Chief among those standing in the way of progress have been lobbyists for private colleges and universities. They have argued strenuously against collecting salary data and making it available to the public. Their stated opposition — privacy concerns — is a canard. In the past, conservatives have also expressed opposition to a salary database, but GOP opposition has significantly eroded. In the last authorization of the Higher Education Opportunity Act back in 2008 (this is when major federal higher-ed changes happen), the supporters of keeping families in the dark won. The act forbade the federal government from collecting and disseminating salary information. The act, however, is coming up for renewal next year. In the meantime, legislators on both sides of the aisle are clamoring for higher-ed transparency. Last week Senators Ron Wyden (D-OR), Marco Rubio (R-FL) and Mark Warner (D-VA) introduced legislation called the Student Right to Know Before You Go Act that would empower families to make better decisions when shopping for schools. The legislation got a boost from House Majority Leader Eric Cantor who endorsed it in a speech earlier this year. I’ll keep you posed on what happens to this bill. This move towards transparency is obviously a much needed and welcome development. Beyond empowering families with better data, making salaries public should also prod schools into getting serious about preparing students for the work world. 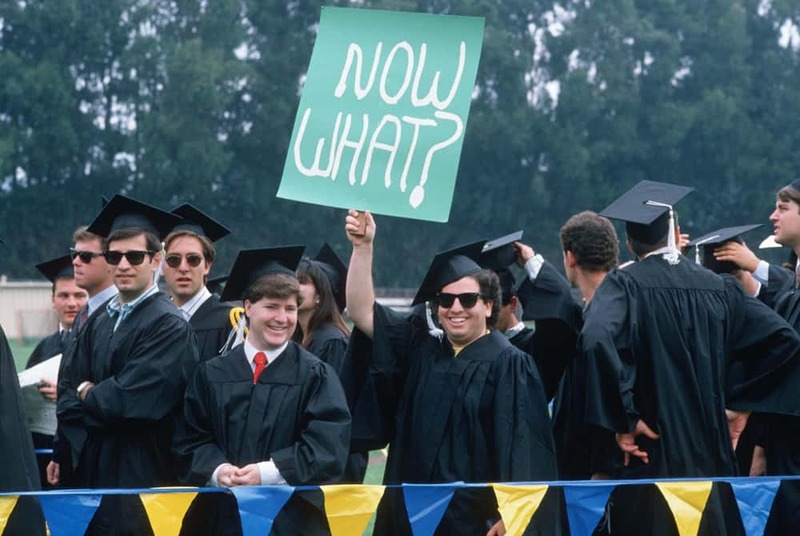 Regardless of their majors, many students graduate from college without having any idea about how to find a job, much less how to lay the ground work for a career beginning freshman year. That has to change. And if it takes schools becoming embarrassed first, tough luck. As soon-to-be college grads and their parents are discovering the hard way, many have focused too much on getting into the right college and not enough on transitioning into the professional workplace, according to a new study authorized by More Than a Resume. Below is a link to the study findings. I agree with your closing points. Having worked with career services offices, I believe that it will take early engagement by professionals and programs that are either mandatory or for academic credit. Students and parents will need an impetus to provide the data, even if their contribution (no job yet) might prove to be embarrassing. The fairest way to do this, for the recent graduate and the school is to share the total number of graduates in the major (already collected), the number employed (six months after college is fair, plus that is the grace period before student loans must be repaid), the number who decided to continue their education full time (again six months is fair). Then, leaving out the recent graduate’s name, list the job title, starting salary and location for each position accepted. Taking an average means little because the costs of living in each state vary so much. I left out employer’s name as a field here. I wonder if students would be reluctant to disclose that if their information was to be made public. But one thing to consider: the motivations of politicians, students and colleges are different. Politicians are encouraging prospective students to go into the fields that are the most “marketable.” A good career services office tries to direct students into a major as well as fields where they are most likely to be happy, if not necessarily wealthy. A responsible counselor would never discourage a hard-working student from pursuing their dream. Thanks for your comments Stuart. Actually there is no need for voluntary reporting of salary/career data if the federal government takes charge of this.The government would just track a grad’s student unit record number. It would be quite easy. Because of the crazy federal prohibition, some states are already using the unit record number to track salaries for graduates who remain within their borders. These states are Texas, Colorado, Arkansas, Tennessee and Virginia. I’ll write more about this later. The problem is that too much of the focus is on salary versus full-time employment. That’s fine when someone is considering a pre-professional major where there are many prospective employers. It’s not fair to students who are looking at creative fields where the entry-level pay is extremely low to start. I know there’s financial risks when choosing a major and I agree that students must be made aware of them (especially before choosing a college). I dread how politicians would use this data. I’ve already read William Bennett’s book: Is College Worth It? and also listened to Dr. Bennett on the news with his comments about schools and majors. I can see politicians using this data to demand that their public colleges close down certain academic departments or banks making lending decisions based on a student’s major. Lynn, I don’t think I exaggerate when I say that each time I visit your site, I learn something and take away a resource I’d not seen previously. What St. Olaf has collected is impressive, and I find it particularly valuable since sharing the body of information was obviously an institutional priority. I have one student in particular who will see it today!